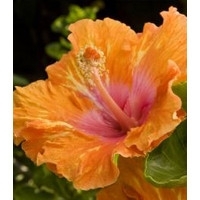 This tropical evergreen shrub displays large single blooms of bright orange petals with crinkled edges that quickly change to a blush red eye zone over a white background. Use for screening or specimen. 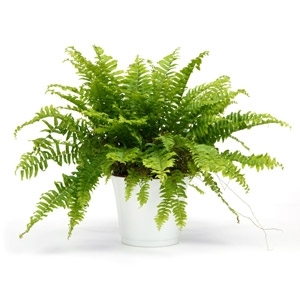 Louisiana Nursery carries these GIANT and BEAUTIFUL 10" Boston Fern Hanging Baskets. Add some for instant beauty. 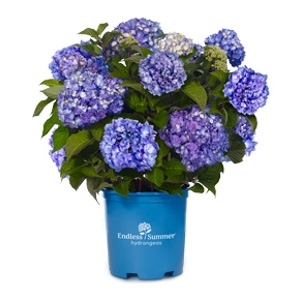 Meet BloomStruck®, the newest addition to the Endless Summer® Collection of re-blooming hydrangeas! As with all Endless Summer hydrangea varieties, BloomStruck will boast big, beautiful blooms all summer long, measuring 3.5 - 5" across. 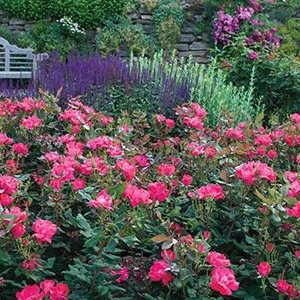 Brighten up those shady spots in your garden with large globes of flowers in blue or pink. 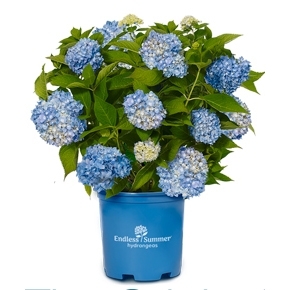 Endless Summer Hydrangeas bloom in the afternoon shade from late spring into summer, year after year. Because they bloom on new growth, pruning them is a breeze - cut them back before or after they bloom.